MSED is excited to announce the next speaker for our Executive Luncheon Series. We invite you to join Patricia Mooradian at The Henry Ford Museum of American Innovation and Greenfield Village, Ford Rouge Factory & Gaint Experience for a small group lunch and discussion. Don't miss out on this member-exclusive opportunity to share lunch with this tourism industry and non-profit executive! Bring your questions - this luncheon is limited to the first 10 registrants. 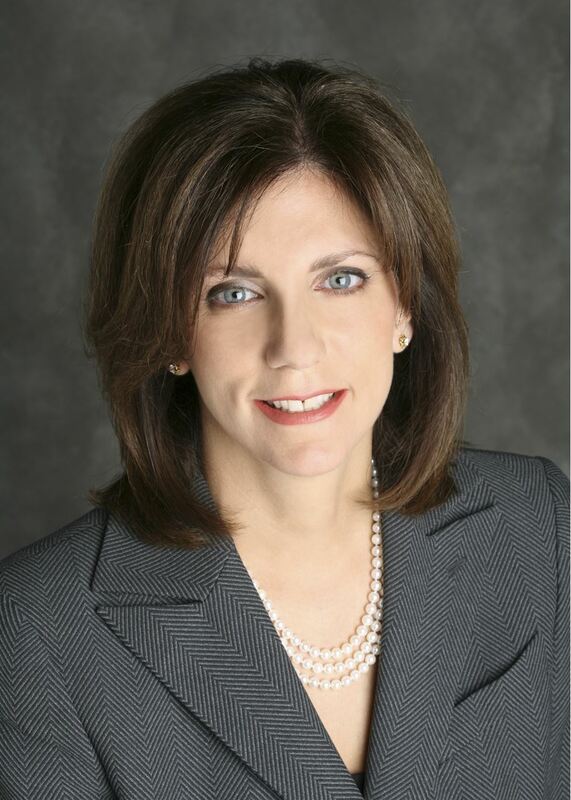 Patricia E. Mooradian is President and CEO of The Henry Ford, the nation’s largest American history destination and a National Historic Landmark site located in Dearborn, Michigan, attracting 1.7 million visitors annually from around the world. Bringing the past forward by immersing attendees in the stories of innovation, ingenuity and resourcefulness that shaped America, The Henry Ford is home to an unparalleled collection of more than 26 million artifacts across its multiple venues which include Henry Ford Museum of American Innovation, Greenfield Village, The Ford Rouge Factory Tour, the Benson Ford Research Center and The Henry Ford Giant Screen Experience. This national treasure is also home to Henry Ford Academy, a public charter high school that educates more than 500 students a year on the institution’s campus. As President of The Henry Ford, Ms. Mooradian has challenged the very idea of what an American history museum can be by bringing to bear a resourceful and entrepreneurial management style; emblematic of the innovative spirit The Henry Ford celebrates. Under Ms. Mooradian’s leadership, The Henry Ford is actively engaging its visitors, making its collections more universally accessible, and collaboratively creating formal, informal and digital educational experiences and products that help develop talent and promote human potential. A signature outcome of Ms. Mooradian’s vision and approach is the two-time Emmy-award winning CBS television weekly series, The Henry Ford’s Innovation Nation. She leads 1800 employees and oversees the institution’s strategic direction and the overall campus including its venues, its unparalleled collection, eight restaurants, six retail stores, a large catering operation and a two-time Emmy award winning national television series. In addition, she has led the institution in developing first-of-its-kind proprietary digital and educational platforms which are currently being used by national partners to assist teachers and schools in developing innovative curriculum products. Ms. Mooradian joined The Henry Ford in 2000 after serving as a regional director of marketing for The Taubman Company from 1987-2000. She was recently elected to the Board of Directors for Amerisure Mutual Insurance Co. and also serves as a Director for Crestmark Bank and is a Governor-appointed Trustee on the board of Central Michigan University. Other board positions include National Arts Strategies, the Detroit Regional Chamber of Commerce, and the Detroit Convention and Visitors Bureau where she serves on the Executive Committee. She also served on the board of Henry Ford Hospital and Medical Group and was a former Governor-appointed Travel Commissioner and past Chair of the Travel Commission. Ms. Mooradian has won numerous awards including Crain’s “100 Top Women” Award and DBusiness “Powered by Women” Award, the YWCA’s Women of Achievement Award, and the Leadership in Independent and Social Responsibility Award. Cancellations will be accepted until 5pm on Friday, July 06, 2018. Cancellations received by this date will be refunded less a 10% administrative fee, with a minimum charge of $5. Refunds cannot be issued for cancellations received after this date; however, substitutions for another person to attend in your place are gladly accepted.